Orchids are known for representing things like love, beauty, refinement, thoughtfulness, charm and especially elegance. Pink orchids especially have an association with grace, joy, happiness and femininity. With that, it is no surprise that the pink orchid would find its way onto luncheon places at the Sept. 20 monthly meeting for the Organization of Women Executives in McAllen. This month’s panelists included Rosie Rodriguez, independent senior sales director for Mary Kay; Joanne Perez, vice president at IBC Bank; and Gladis Trevino, vice president at IBC Bank. All three of these women have been O.W.E. members since 2008. Board member Edna Posada was the moderator for the meeting. To begin, it’s important to know how being members of Organization of Women Executives has benefited these professional ladies in advancing their careers. 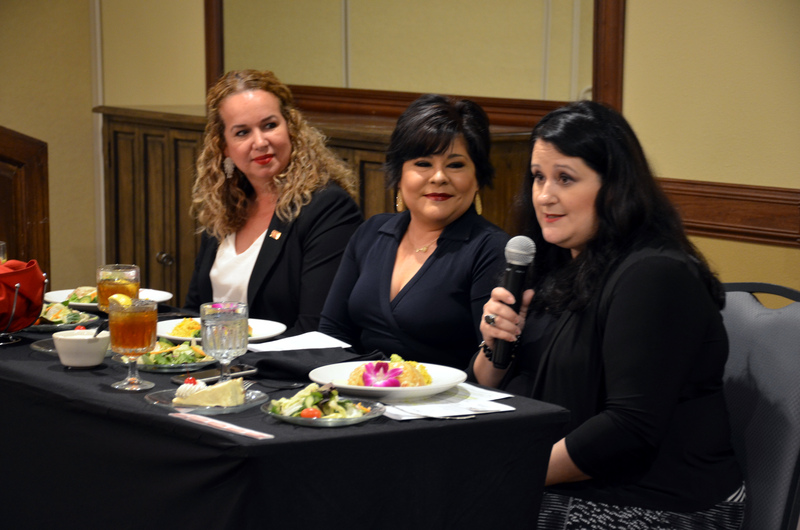 Posada stated that if a man only feels “65 percent qualified for a position he will apply, a woman needs to feel 100% qualified to apply.” This leads to advice to women that even if you don’t feel 100 percent qualified, apply. It’s time to start “thinking like a man” in the sense of having the confidence to go for it, even if you’re a tad unsure. The panelists were asked what advice they would give to their younger selves. “I would have liked to get more involved and take that step. O.W.E. has helped me a lot in that area of gaining self-confidence,” Trevino responded. 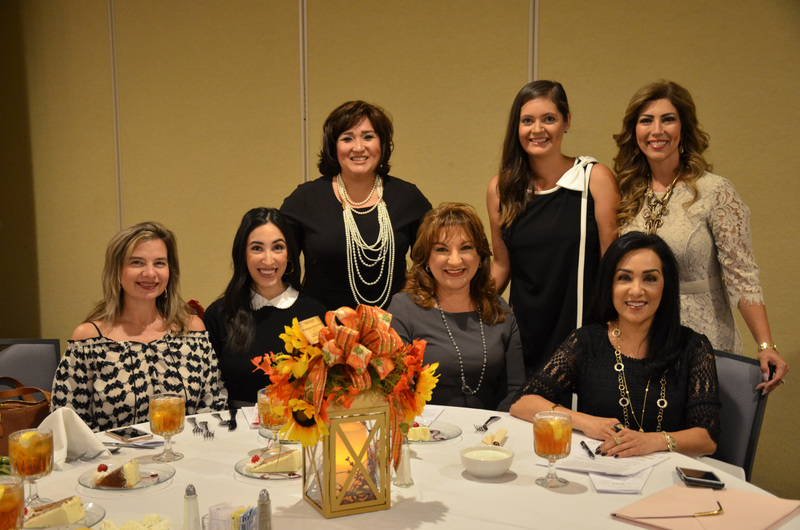 For more scenes from the Organization of Women Executives luncheon, visit Valley Business Report’s photo gallery.